The 2nd annual AHYD event took place earlier this month in Lagos, Nigeria on the 7th and 8th of July, 2017. 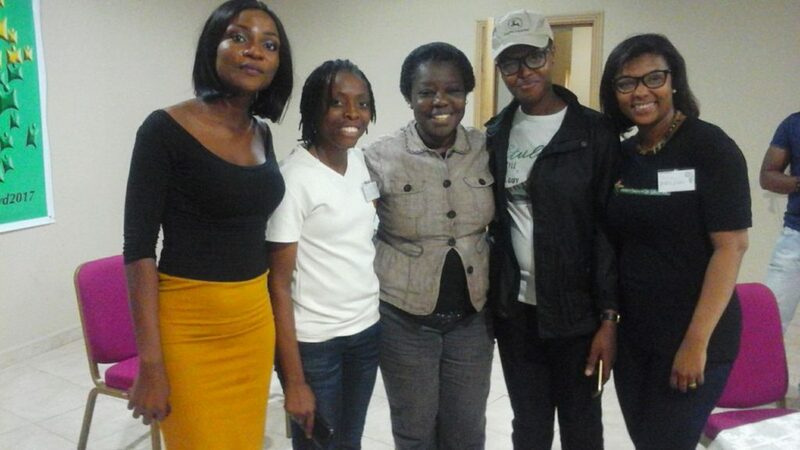 The event was hosted by the Humanist Assembly of Lagos and Sponsored by IHEU and IHEYO. Attendees comprised of African humanists and Executive members of African humanist Organisations, namely Jicho Jipya Think Anew group from Tanzania, Common sense Humanists, Humanist Association of Ghana and Humanist Service Corps from Ghana, Nigeria Humanist Association, Humanist Society of Northern Nigeria and the Atheist Society from Nigeria. IHEYO Chair of the African working group and President of the Humanist Association of Ghana, Roslyn Mould also attended the event. The theme for this year’s event was “African Youth for critical thinking and active Humanism”. It was broadcast live on the IHEYO African working group and the Humanist Assembly of Lagos’ Facebook and twitter pages. Speakers for the event included Dr. Leo Igwe, speaking via video call on iDoubt: Critical Thinking, Dogma and African Enlightenment in an Internet Age. Dr. Olatunde Olayinka Ayinde, Humanist, Psychiatrist and Social Critic speaking on Religion and Critical Thinking In Mental Health Practice in Nigeria and Michael Osei-Assibey, Organizing Secretary of the Humanist Association of Ghana gave a presentation on Critical thinking. IHEU’s Director of Advocacy, Elizabeth O’ Casey gave her presentation via video call on Humanism, the IHEU and advocacy issues in the African Region. All the delegates gave presentations on their groups’ activities, challenges and resolutions since their onset or revival. Activism and Advocacy projects as well as plans on furthering their work were also discussed by delegates. Furthermore, the achievements of Humanists were celebrated and a great deal of information was shared on how to use strategies in the promotion of critical thinking. 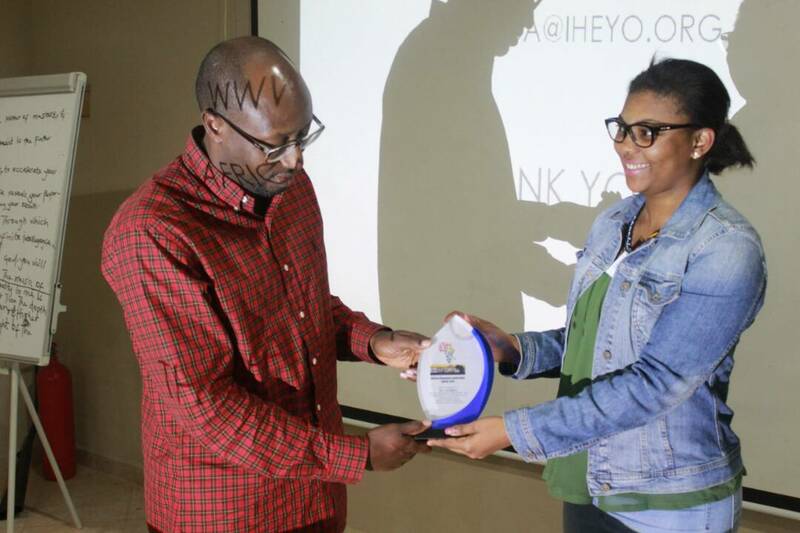 In further news, an award was presented to Dr. Leo Igwe by the IHEYO African Working group in recognition of his outstanding dedication and commitment to the promotion of Humanism in Africa. In addition, certificates were awarded to volunteer team members of the IHEYO African working group who have supported and worked with the Chair for the past year. The Award ceremony was initiated by the Chair, Roslyn Mould and supported by the IHEYO President, Marieke Prien to motivate and show appreciation for the hard work of African Humanists. The AHYD event presented a good opportunity for African humanists (most of whom met at this event for the first time) to network and start working relationships to build the African working group and the African Humanist Community. The event stood as a platform to spread and educate people across the continent on how Active humanism amongst the youth can be used to help advance positive change in their various countries.